​Learn to sing at Dance with Miss Rachel! What is the right age to begin private voice training? This is a question that many parents ask, and there are some who believe that studying vocal technique is not necessary until we are in our teens and our voices have had more time to mature. However, when we wait that long, we may develop bad habits that actually hinder us later on. While it is true that a child’s voice is only just beginning to develop, the time to lay the foundation is now! Private voice lessons at Dance With Miss Rachel focus on cultivating a love of music, building musicality, and laying the groundwork for healthy vocal production. 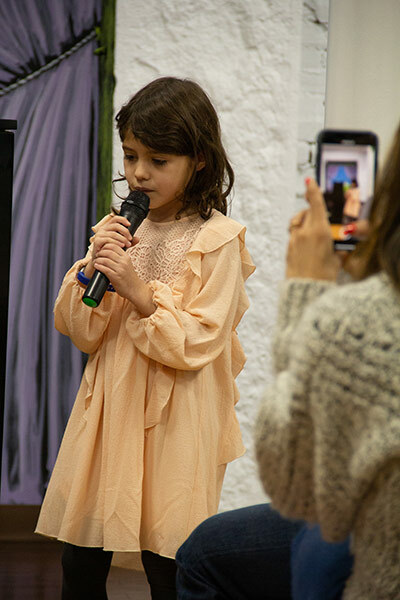 Through exercises and games, as well as an exploration of many genres of music, we help children find their artistic voices and learn to sing with confidence. Piano and voice go hand in hand! 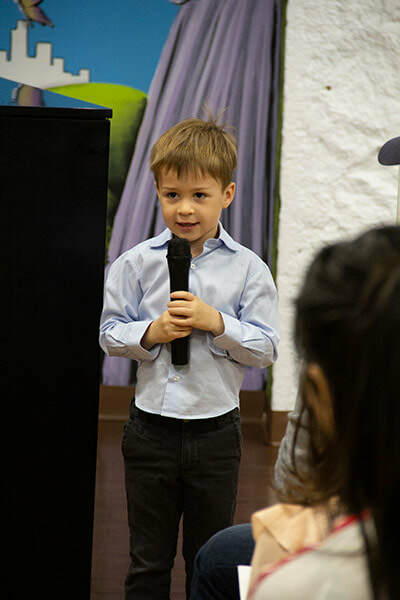 While lessons will emphasize training of the voice, we also offer a package that incorporates piano study to add another dimension to learning musical concepts. When you enroll, you can select either a voice or voice/piano bundle package. Depending on the student’s prior experience studying either voice or piano, the instructor can adjust the curriculum to pick up where they left off. "Mr. Matt" Gregory oversees the DWMR Future Broadway Stars program, is an actor and composer, and is the music director of the off-Broadway TADA! Youth Theater. He studied Musical Theatre at New York University, and now he works with kids of all ages. 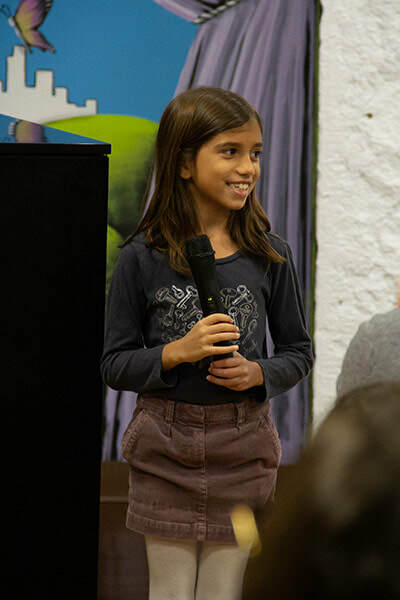 Recommended for children ages 5+ (but please ask any specific questions when submitting the form below as the right age to begin voice lessons varies for child to child). Offered at our brand new home at 19 Warren Street. Focuses will include breathing and articulation, ear training, sight singing, music theory, and an exploration of many genres of music. Piano study will follow the Alfred Prep Course and Fingerpower series. 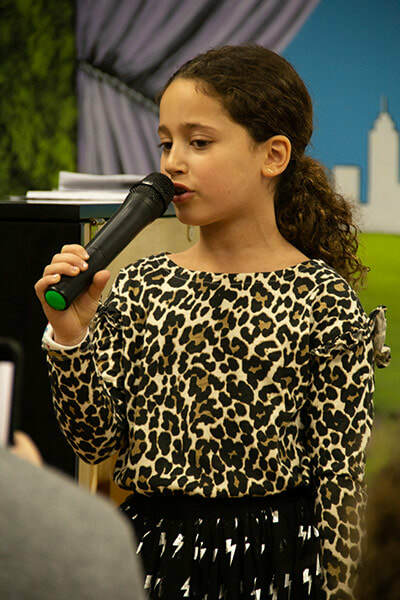 All materials for voice lessons provided by instructor. Repertoire may be assigned, but you are welcome to bring in anything you would like to work on. Recitals held throughout the year! ﻿Begin anytime. Choose a package that works for you! ​A one-time $25 registration fee will be added for any new student. Enrollment offered on a rolling basis. If enrolling late in the session, remaining package lessons may be carried over to next session. Students are entitled to a limited number of make-up lessons, pending instructor availability. Single trial lessons are available at a discounted rate for new voice students only. In order to ensure instructor availability and encourage student progress, students must purchase a lesson package in order to continue beyond initial single trial lesson. 5% sibling discount applied for additional family members taking voice or piano. Please note this only applies to siblings taking piano/voice lessons, NOT dance​. We offer Piano Lessons too!